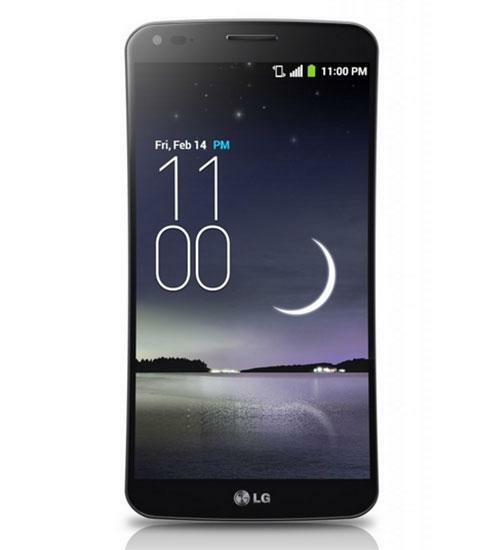 Enjoy one of the most advanced and unique smartphone user experiences available on the market today with the LG G Flex. Its curved screen, large battery, and scratch resistant exterior is what sets this phone apart from competitors. This phone provides one of the most immersive media experiences thanks to its HD 6 inch curved screen. On top of all of these unique features, this phone still has the key features that make this a top of the line smartphone. The 13 megapixel camera, full 1080p HD video, flexible screen, 4G LTE data speeds, and more make this phone premium smartphone. The LG G Flex is an extra-large Android Smartphone that has a revolutionary curved design that makes this phone stand out in a sea of plain flat phones. In this unboxing video, Wirefly's Scott Lewis will give you a look at what comes in the standard retail packaging of the LG G Flex. LG's G Flex is flexible, bendable and somehow self-healing. Welcome back! We're now on day 20 of our LG G Flex Challenge, and this time around we're putting the software and performance of this 6-inch phablet to the test. The LG G Flex challenge is back! This time around, we're taking a look at one of the G Flex's tentpole features: its 6-inch curved POLED display. Welcome to a new challenge! This time around we're putting the LG G Flex into the pocket of Senior Multimedia Producer Marco Hanna. We've already got a pretty good idea of what makes the LG G Flex tick: We've got our hands on the device at this year's Consumer Electronics Show and we unboxed it just a couple of days ago. We've looked at the LG G Flex in quite a bit of detail so far, spending some hands-on time with the device at this year's Consumer Electronics Show and then unboxing it just a couple of days ago.